TRASHCO has a complete range of Dumpster Bin sizes available that will fit your requirements. We service residential, multi-residential, construction, commercial, industrial and special event customers around Mississauga, Brampton, Oakville, Burlington And The Toronto Area.  Our company’s service philosophy is centered on flexibility and unparalleled service. 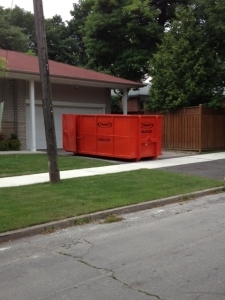 TRASHCO has a complete range of Dumpster Bin sizes available that will fit your requirements, servicing the residential, multi- residential, construction, commercial, industrial and special event customers. Our company’s service philosophy is centred on flexibility and unparalleled service. 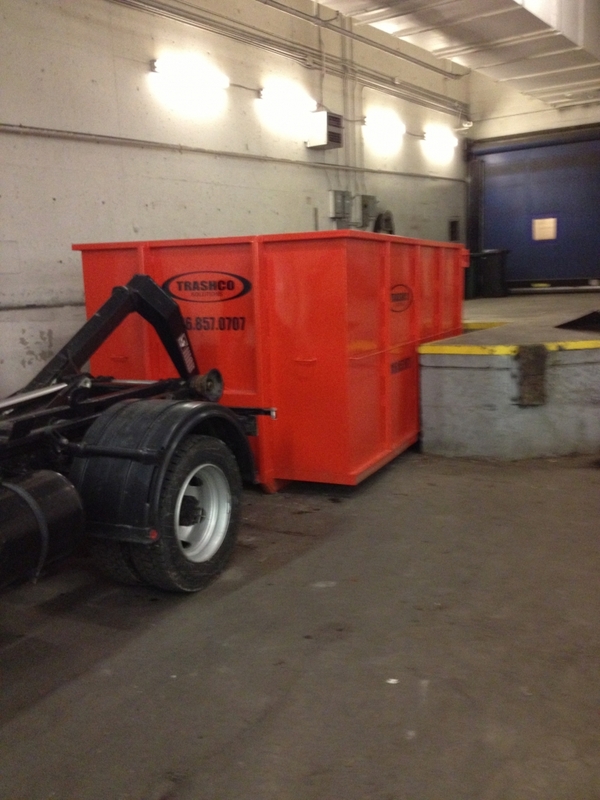 We offer a wide range of bin sizes available for rent to be used for Construction, Commercial & Residential applications. 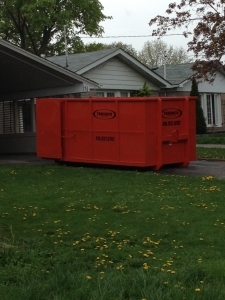 We offer a 6 yard bin, 10 yard bin, 12 yard bin, 14 yard bin & 20 yard bin. We understand the importance of quality & exceptional service to our customers; we pride ourselves on providing timely deliveries, exchanges and removals. 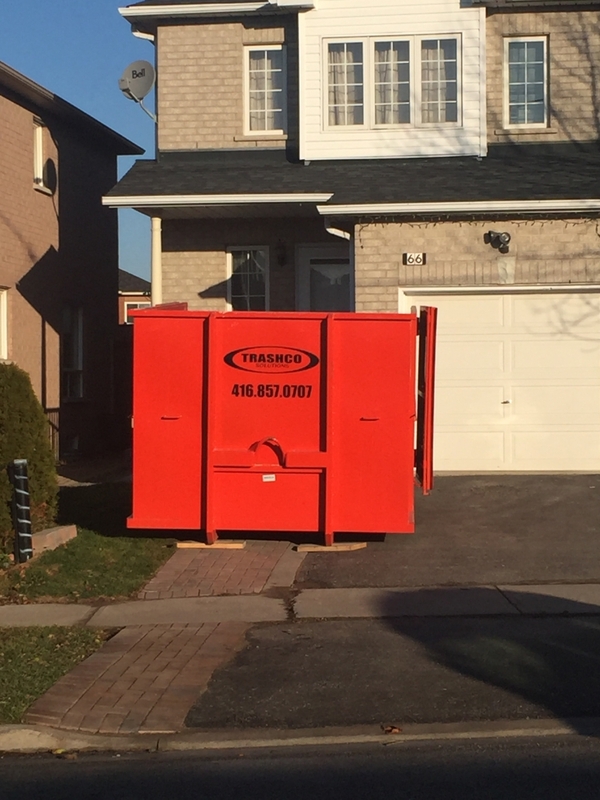 Trashco Solutions proudly provides dumpster bin rental services to the city of Etobicoke, Mississauga, Brampton, Oakville, Burlington, Vaughan, Milton and the Toronto Area. Our dumpster bins range from 6 yard bins to 20 yard bins and can accommodate the disposal of non-hazardous Construction, Commercial and Residential materials. 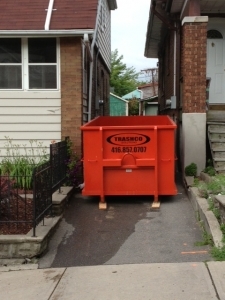 I started using Trashco Solution’s 2 years ago and it has been the best decision i made. Brett and his team are excellent from the time you call to the final pick up, nothing but on time professionalism. When they say there going to be there they are there and that’s what i need to run my business successfully. 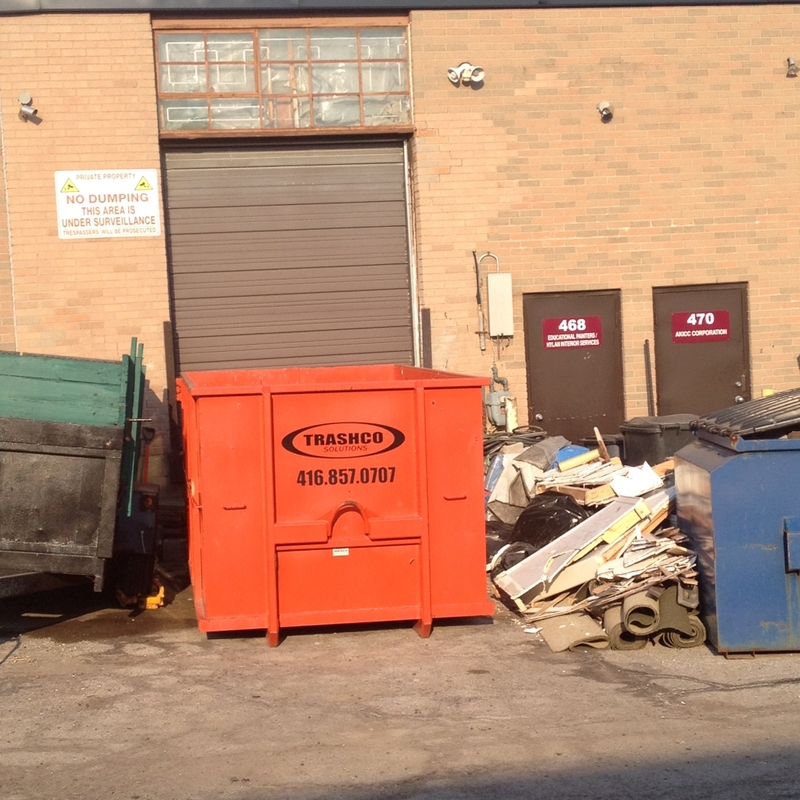 I highly recommend Trashco Solutions to anyone looking for a reliable disposal company. Just a quick note to thank you for your continued excellent service especially when at short notice you continue to come through for me. Your dedicated attention to our needs is greatly appreciated and is never overlooked. This testimonial is a small way of saying thank you! I’ve been working with TRASHCO for a couple years now. Brett has been great to work with. 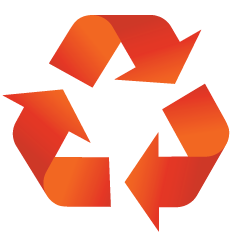 We can always get a bin on site or exchanged within 24hrs. 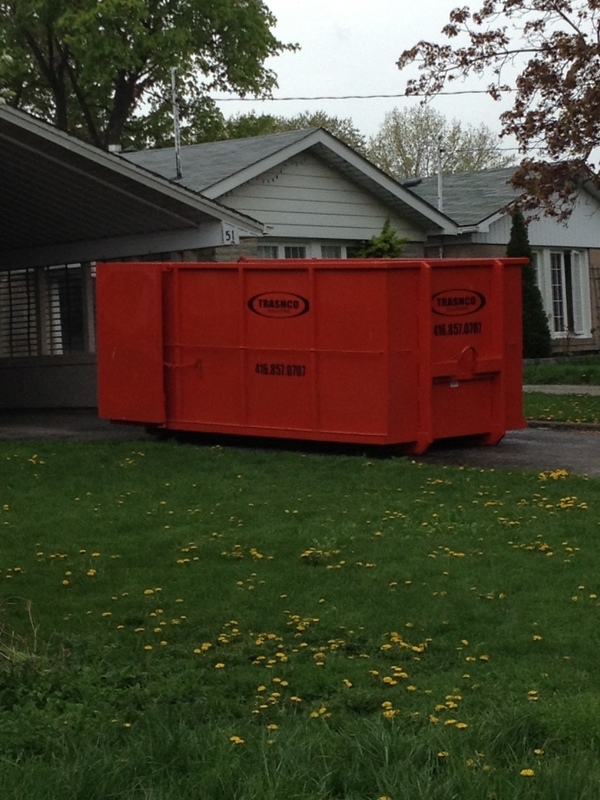 Bright orange clean bins help a job site look clean and tidy. Look forward to working with Brett and TRASHCO for many years to come. Thank you. 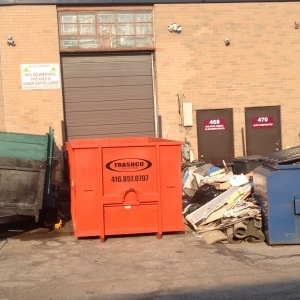 We have been using Trashco for our construction business for just over 2 years. 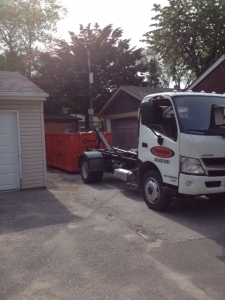 They are by far the most reliable service in the GTA. 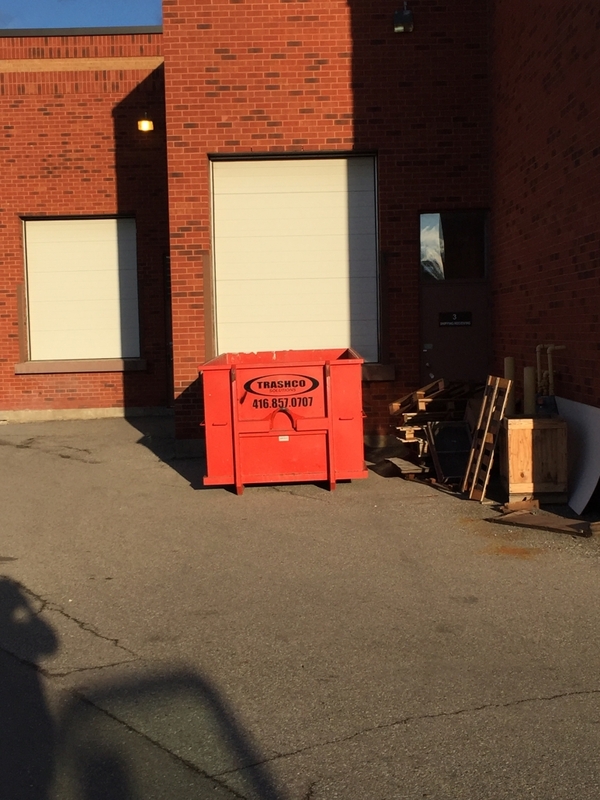 It’s important for us to have bins available and or be exchanged quickly and on time for our business, Brett always goes above and beyond to make sure these timelines are met. We truly appreciate their service and would recommend them highly. We just wanted to send a note out to let you know how impressed we are with your service. 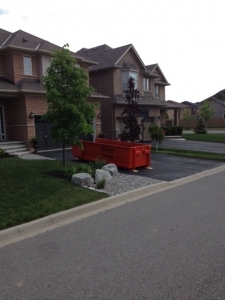 You are always on time with bin drop off and pick up and it is a pleasure dealing with you. We wish you continued success and look forward to continuing to deal with you for all of our waste bin needs. 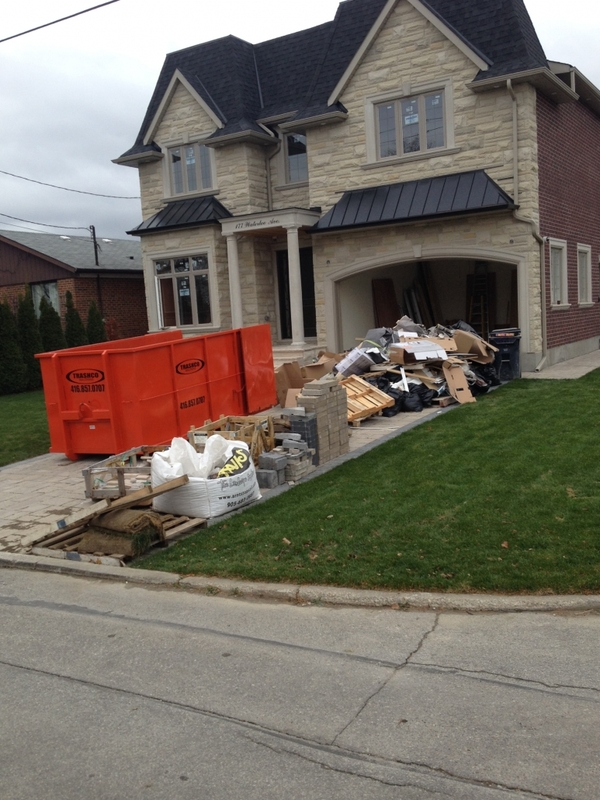 John & JimJJ Construction Design & Build Inc.